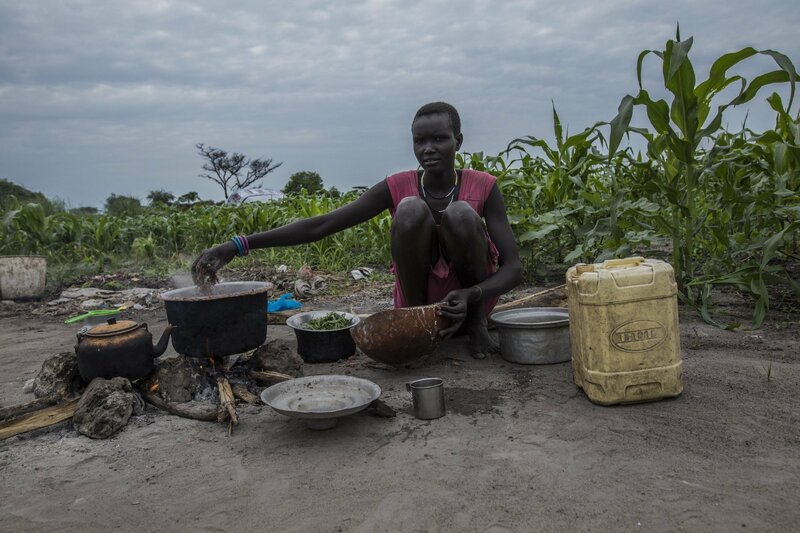 Since violence erupted in 2013, the crisis in South Sudan has become one of WFP’s biggest operations. Civil war breaks out in South Sudan, pitting the government against rebels. A peace deal is signed, only to fall apart early the next year. 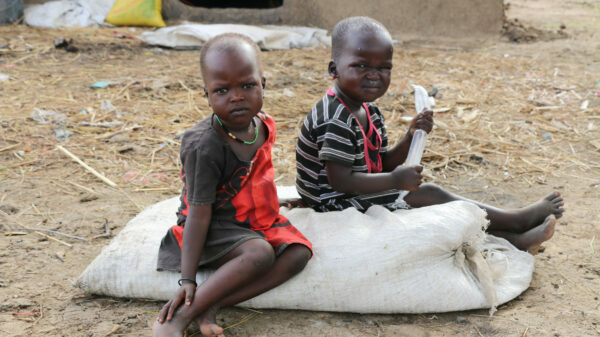 Famine is declared in two areas of South Sudan, the first since the Horn of Africa crisis in 2011. 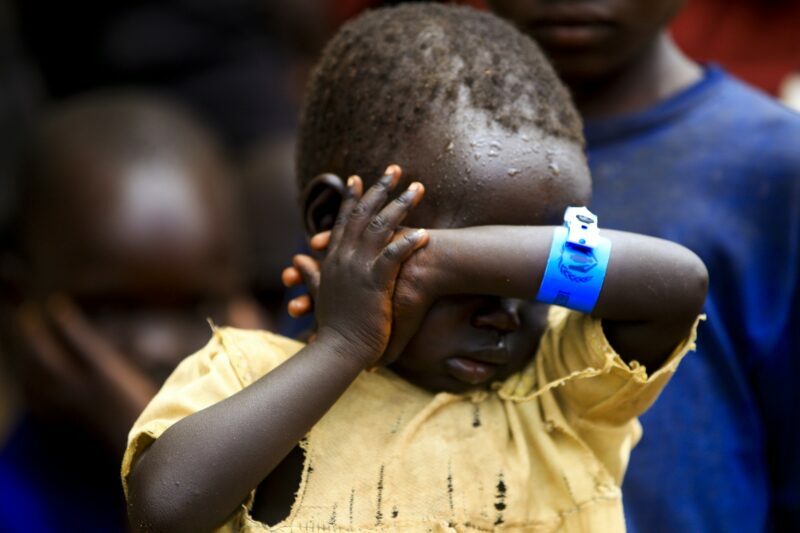 Famine declaration is rolled back, thanks to a massive humanitarian response. 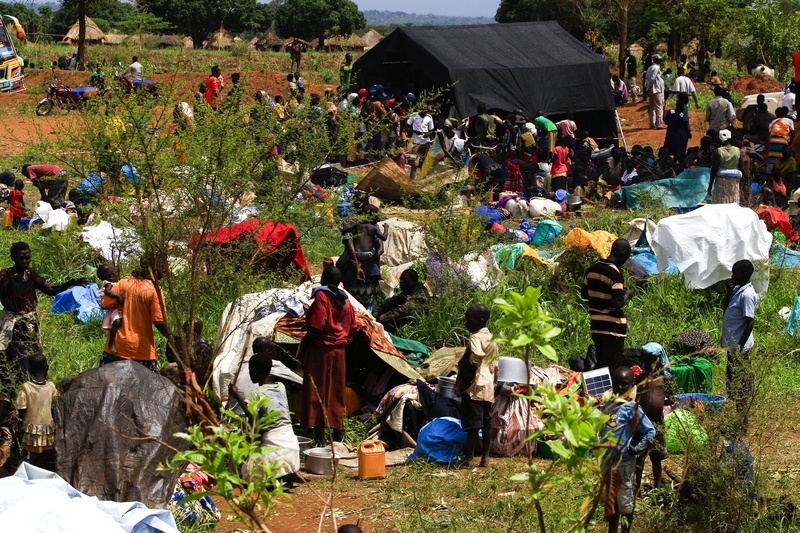 The United Nations announces that 1 million South Sudanese refugees have crossed into Uganda. 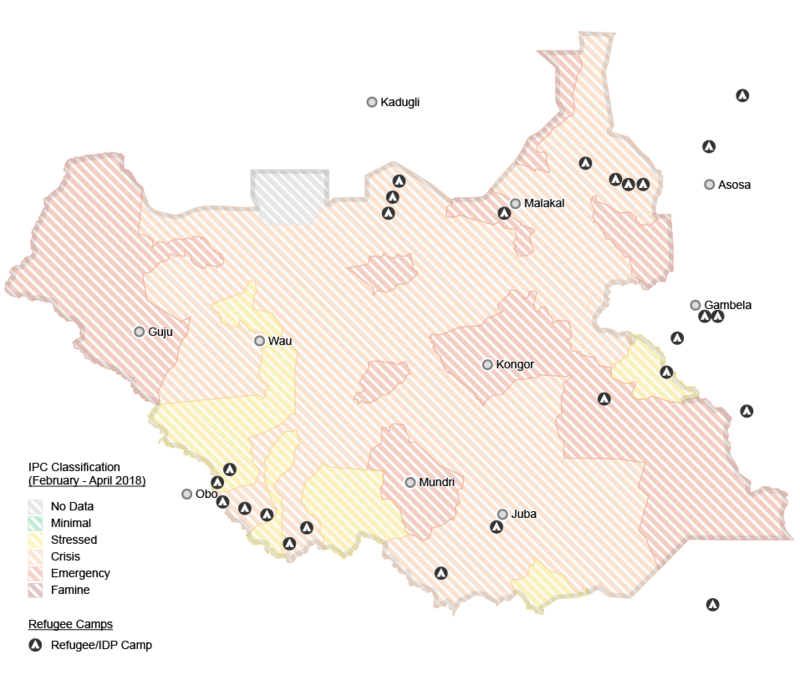 South Sudan is declared the most dangerous country for aid workers. 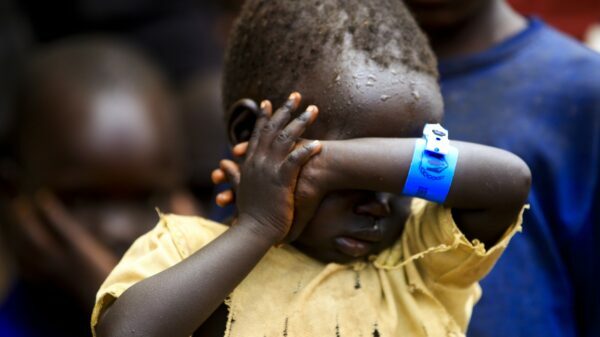 Fears rise again of another famine in South Sudan, with more than 4 million people severely hungry. 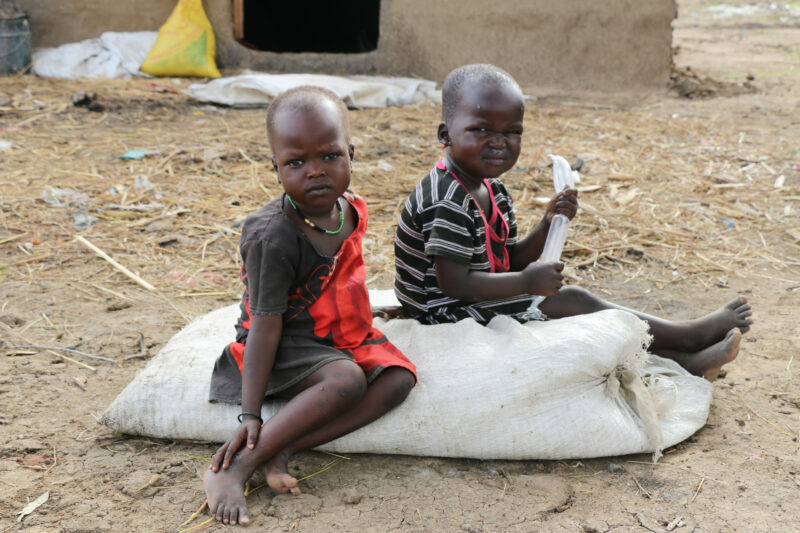 More than 60 percent of the internally displaced people in South Sudan are children, and 3.5 million people rely on WFP for their basic needs. 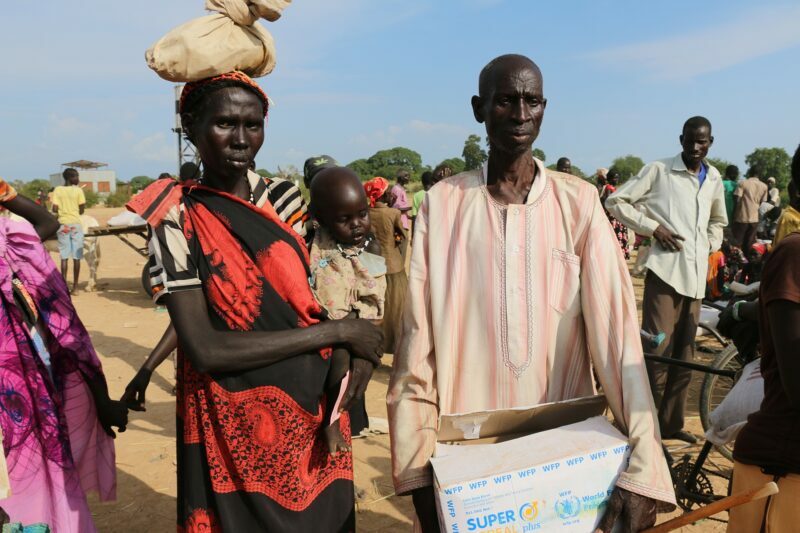 WFP uses smart, innovative solutions to feed South Sudanese families across the region. These innovations include airdrops, all-terrain vehicles, river barges, and SCOPE registration. 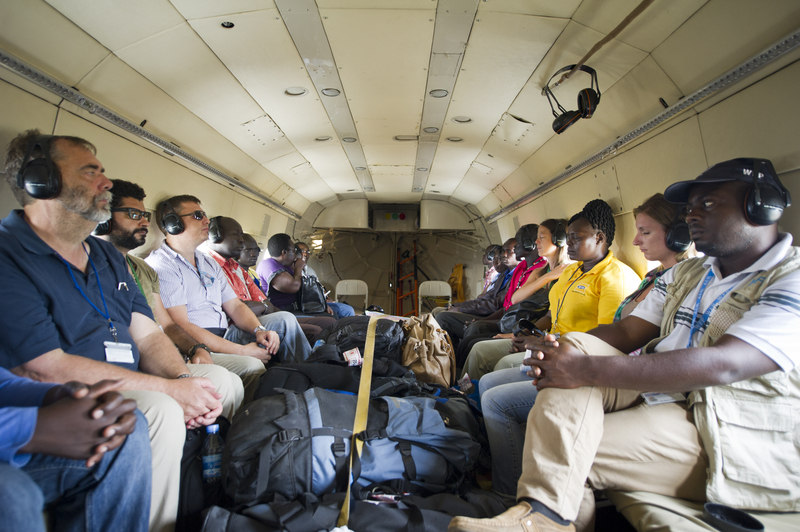 Airdrops are a critical last resort for families trapped in dangerous and inaccessible areas of South Sudan. These places are cut off from the world by conditions that makes roads impassable. 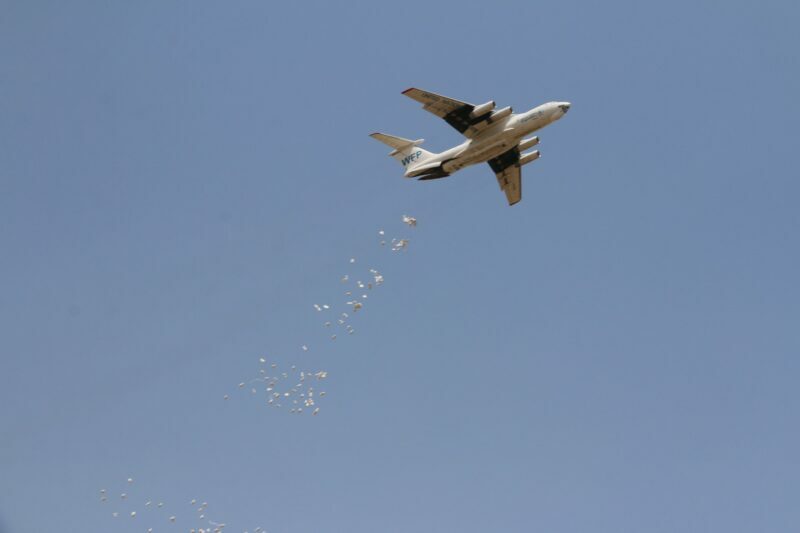 Airdrops allow WFP to reach these areas with emergency food supplies. 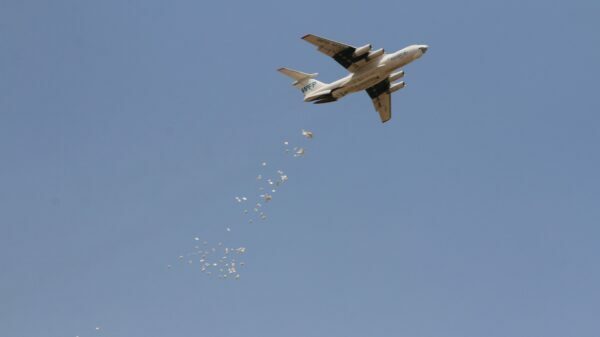 All-terrain vehicles, known as SHERPs, deliver lifesaving food to communities in the hardest-to-reach places and most challenging of circumstances. They can cope with the toughest road conditions, overcome obstacles in their way, and even float across water. The Nile river gives WFP access to hungry families that can’t be reached by road. That’s why the humanitarian agency uses river barges to deliver food to towns like Malakal, where hunger has reached emergency levels and people desperately need food assistance. Blockchain technology enhances WFP’s ability to register and document people who receive food assistance. 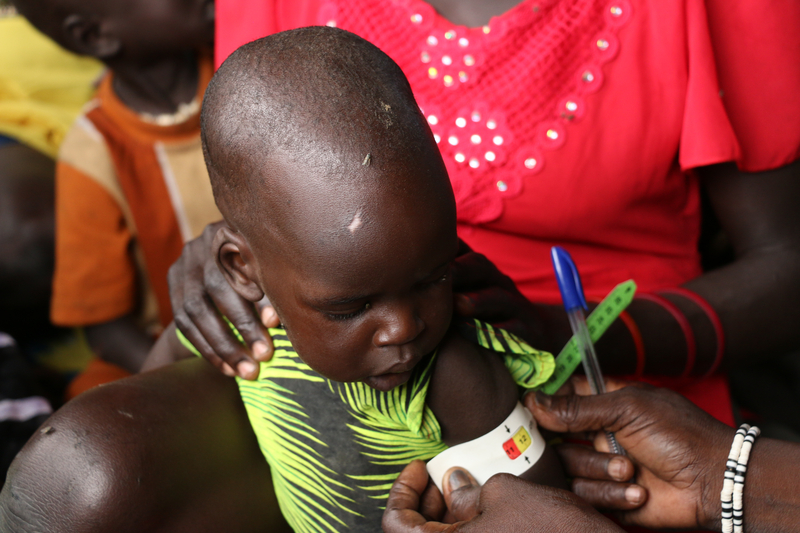 This helps health workers in South Sudan track an individual’s nutrition and health status, and identify when a person has recovered and treatment is successful. 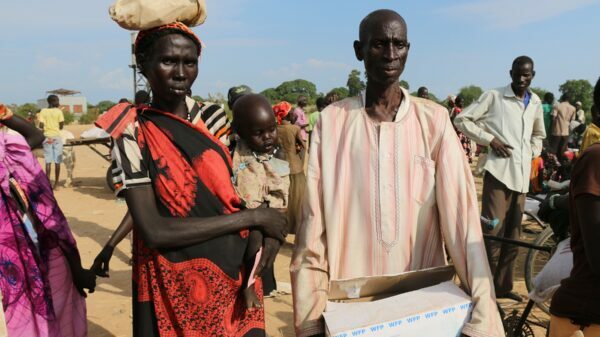 Because of these efforts, the World Food Programme feeds more than 3.5 million people inside South Sudan each month. After her home was ransacked, Nyagiech is now able to feed her children. 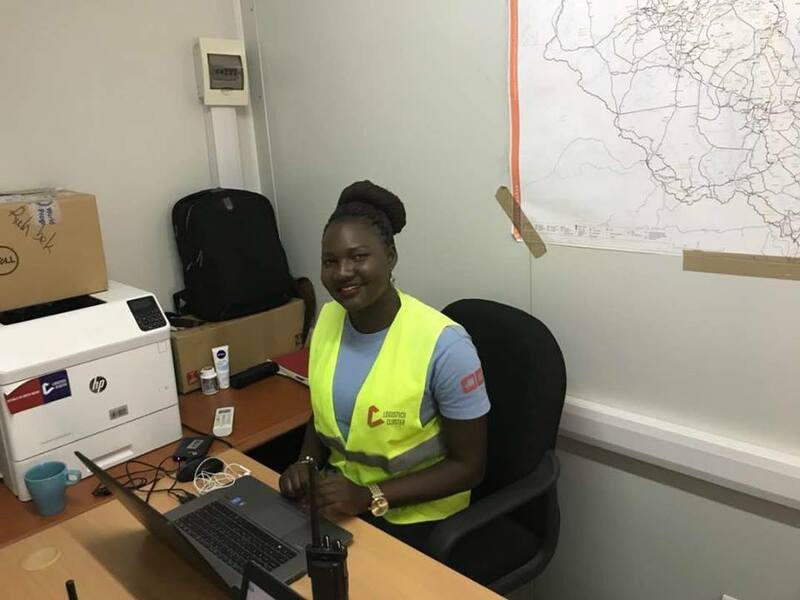 She works for WFP everyday to make sure the people of her homeland have what they need to survive. Let’s build people’s knowledge, skills and resilience. 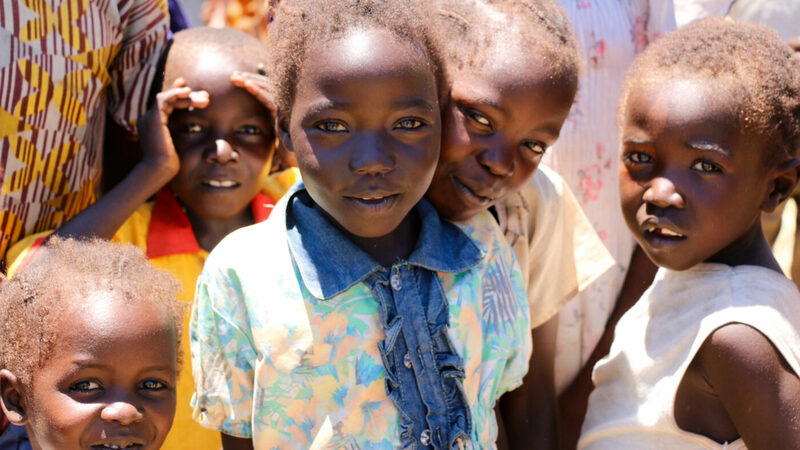 Let’s invest in economic opportunities and sustainable food systems so that all South Sudanese families can get the nutrition they need to reach their full potential.